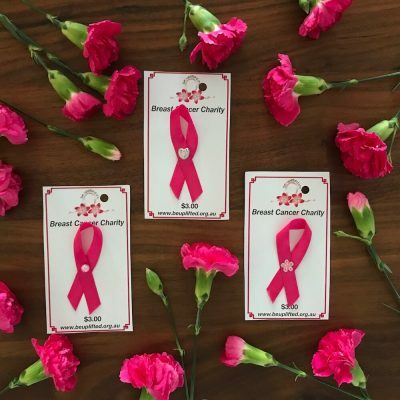 Be Uplifted Inc sells gorgeous pink ribbon and silver key rings that make spreading the message of breast cancer awareness all year around easy. 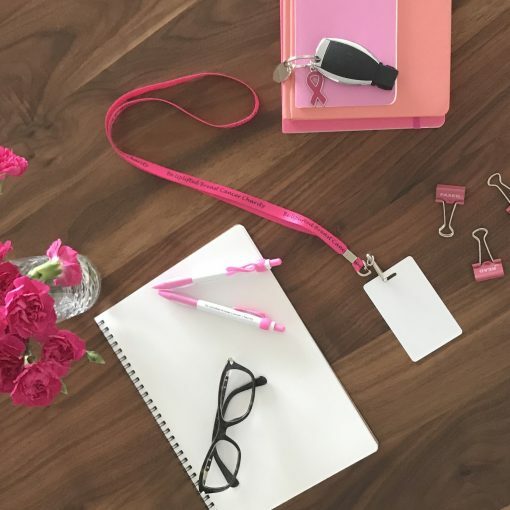 So lovely you can make this trinket a modern bag charm and add a splash of colour to your handbag, or slip on your keys for a super cute and functional key chain that supports a very important local cause. 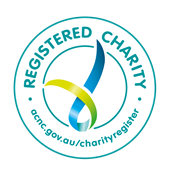 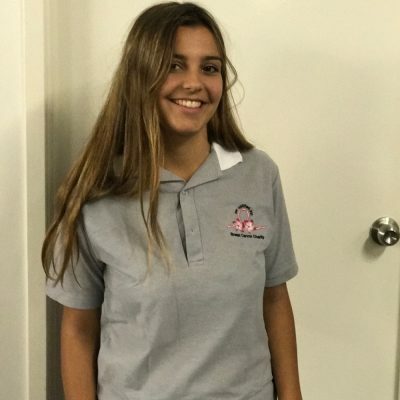 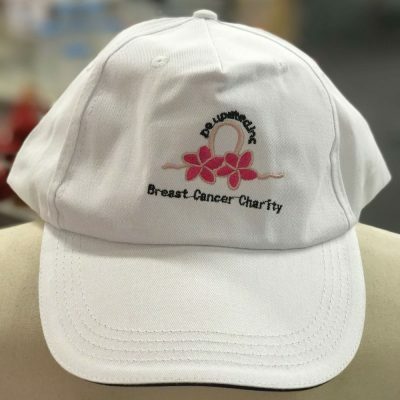 By making a purchase with Be Uplifted Inc you are making a direct impact on local Brisbane women, men and families who are receiving treatment for breast cancer. 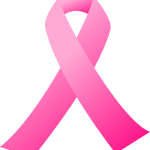 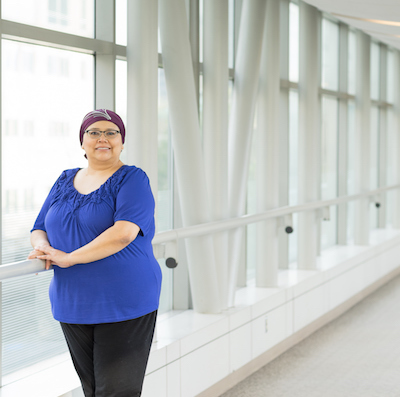 The pink ribbon is universally recognised as a symbol of awareness of breast cancer. 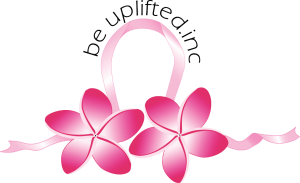 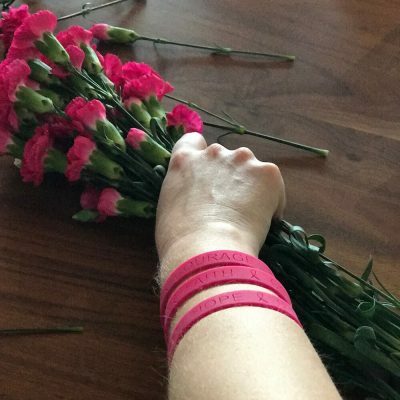 For us at Be Uplifted Inc, it is also a symbol of hope and support for others who have been diagnosed with the disease and are on a breast cancer journey. 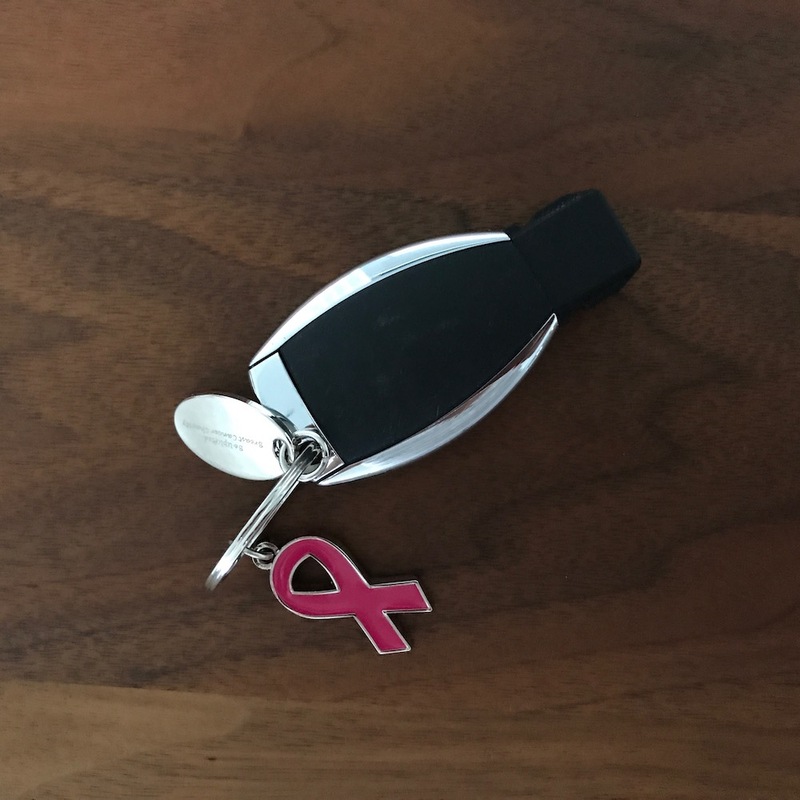 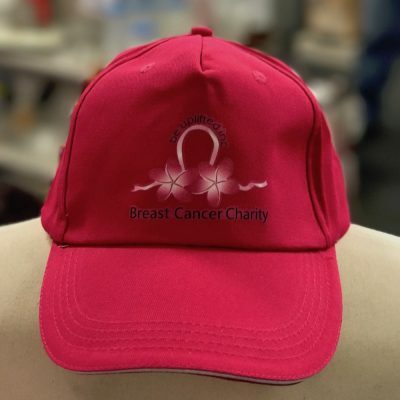 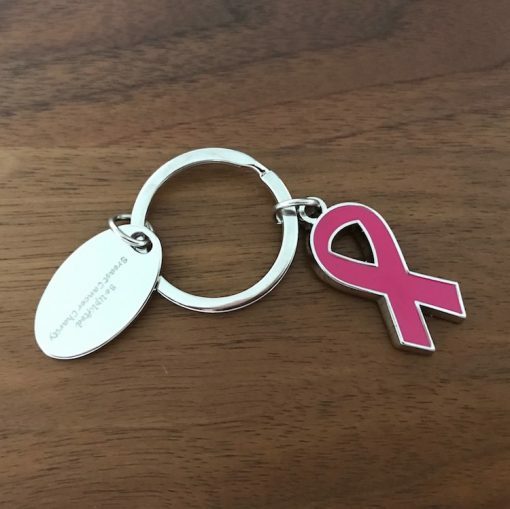 By purchasing breast cancer merchandise like this key chain from us, you will be helping us support more breast cancer patients in Brisbane.